copyright | Read it! Read it! The pushback from publishers is making an impact. ResearchGate had been allowing users to upload and post articles — regardless of whether or not they held the copyright. 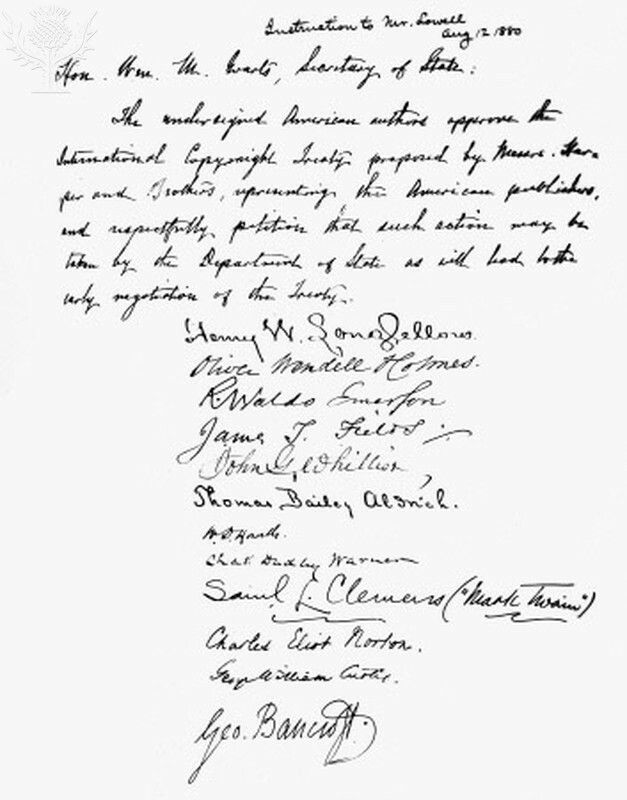 Petition submitted by prominent American authors and publishers in support of a proposed treaty for international copyright, 1880. The legislation was approved in 1891. Want to know more? Visit the U.S. Copyright Office website. COPYRIGHT PETITION, 1880. – Petition submitted by prominent American authors and publishers in support of a proposed treaty for international copyright, 1880. The legislation was approved in 1891.. Fine Art. Britannica ImageQuest, Encyclopædia Britannica, 25 May 2016. quest.eb.com/search/140_1682662/1/140_1682662/cite. Accessed 6 Oct 2017. The collections are the heart of the site. You will find images, texts, and audiovisual materials from around the world. The Electronic Frontier Foundation (EFF) is one of the many groups and organizations celebrating Copyright Week. EFF was founded in 1990 and is a donor-funded nonprofit working to confront cutting-edge issues defending free speech, privacy, innovation, and consumer rights. EFF champions the public interest regarding digital rights. 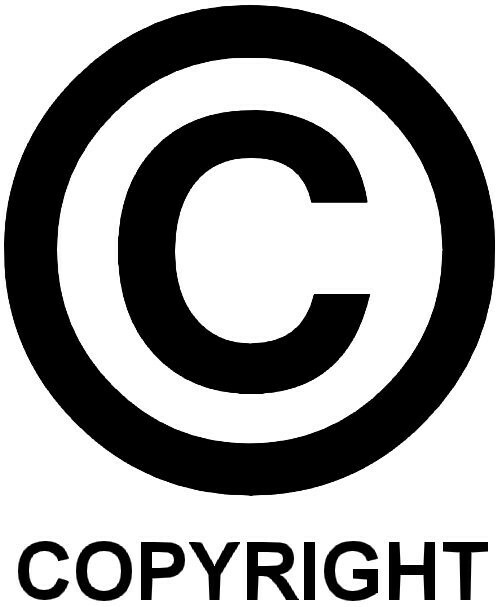 Fair use is a part of the U.S. copyright law that provides some leeway in reproducing or authorizing others to reproduce a copyrighted work. 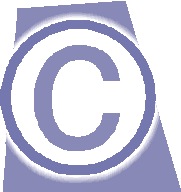 Still, deciding what constitutes fair use and what is infringement is not always clear or easily defined. Copyright and fair use issues are complex … Check out this article about a Georgia State University case that was recently decided (Note: an appeal is possible).